The City of Jacksonville has filed a motion to become a defendant in a Northside woman’s lawsuit against Gov. Rick Scott and newly-appointed Councilman Terrance Freeman, according to documents obtained by our Jacksonville Daily Record news partner. 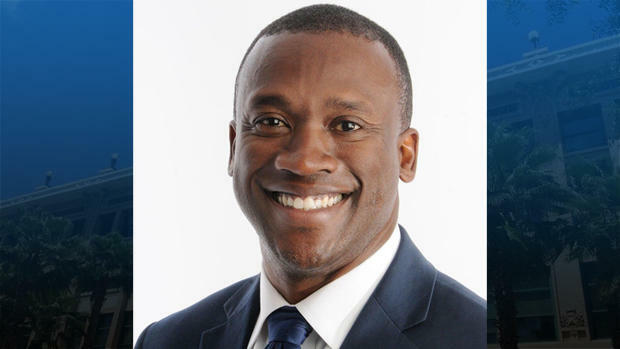 Freeman, a Republican, was appointed by Scott to replace indicted District 10 Democratic Councilman Reggie Brown last week. Freeman was a Mandarin resident who began renting two rooms for his family of six the same day he was appointed. Brenda Priestly Jackson, a longtime District 10 resident who applied for the job, is suing Scott in his official capacity as the state’s chief executive and Freeman as a private individual. 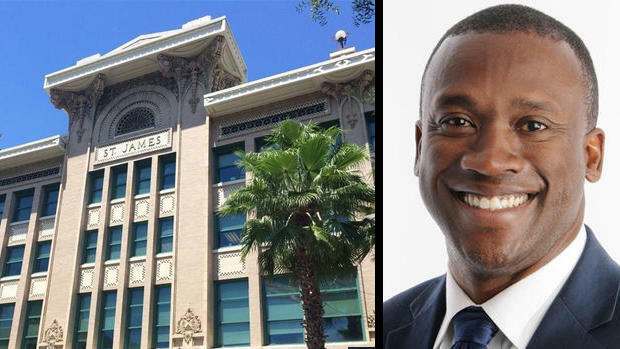 Jackson Monday asked the court to expedite the process and keep Freeman from making official decisions as a council member until the lawsuit is resolved. In her lawsuit, Jackson alleges that according to city charter and the state constitution, Freeman was a councilman the moment he was appointed. Because he was still a District 6 resident at that time, his appointment would be invalid. However, the city’s general counsel has maintained he didn’t become a councilman until he was sworn in two days later. It’s on that basis that the city is asking to be a party to the case. The city’s motion argues the charter issues enumerated in the lawsuit requires the input of city experts. Furthermore, the motion questions whether the Duval County Court even has jurisdiction to decide the case. 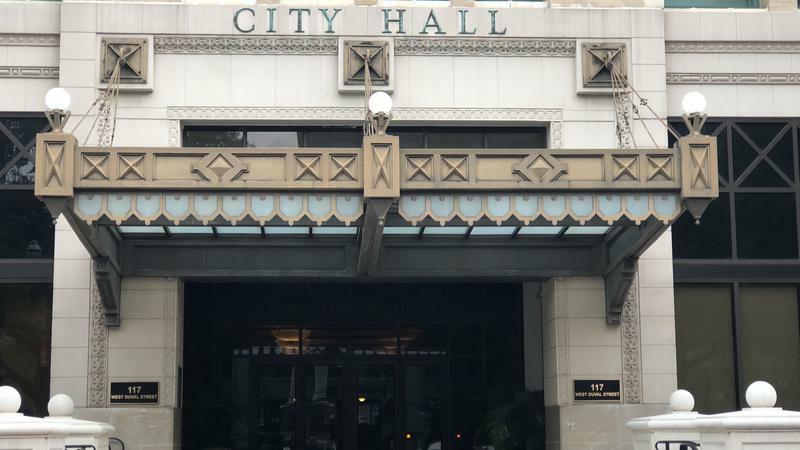 “For example, under Section 5.07 of the City’s Charter, it is the City Council which is specifically empowered to and has the specific and exclusive jurisdiction to judge Councilmembers’ qualifications,” the motion reads. The motion also maintains that the court cannot stop Freeman, an officially appointed councilman, from making decisions. Jackson cannot sue Freeman as an individual, but as a sitting city councilmember, the motion alleges. 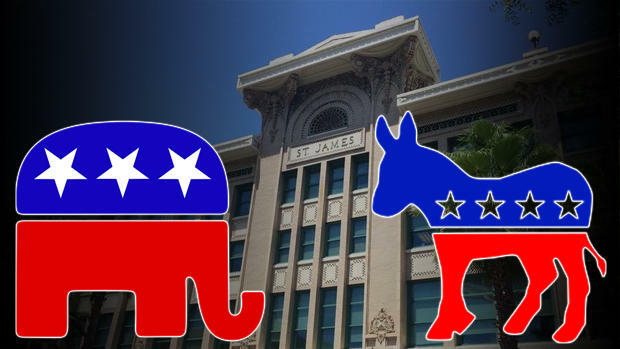 Tuesday the Republican Party of Duval County called on the Democratic Party to put a stop to a local organizer urging protests at newly-appointed Republican District 10 City Councilman Terrence Freeman’s home.